Discussion in 'News in Nigeria' started by djayz1, Oct 8, 2016. 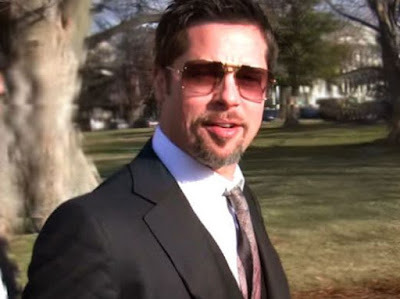 Brad Pitt will not be prosecuted for the incident on his private jet ... in fact, we've learned there was never an investigation in the first place because FBI sources say there's no case. TMZ broke the story.. after the L.A. County Dept. of Children and Family Services started its investigation into allegations Brad struck his 15-year-old son on a private jet, the LAPD was notified and turned the matter over to the FBI, which has jurisdiction.